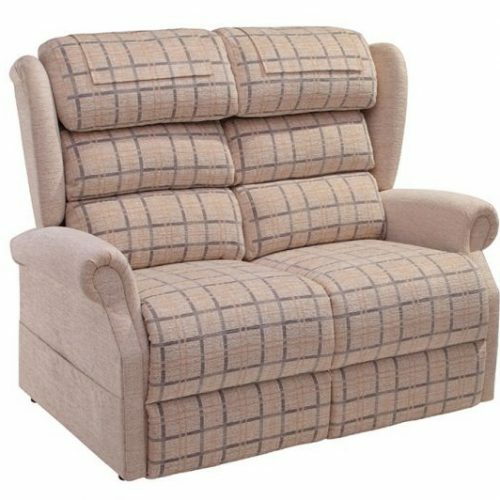 The Admiral Rise & Recline chair combines beautiful styling and quality craftsmanship. Generous deep-fill luxury cushioning and foam delivers unrivalled levels of comfort and support. 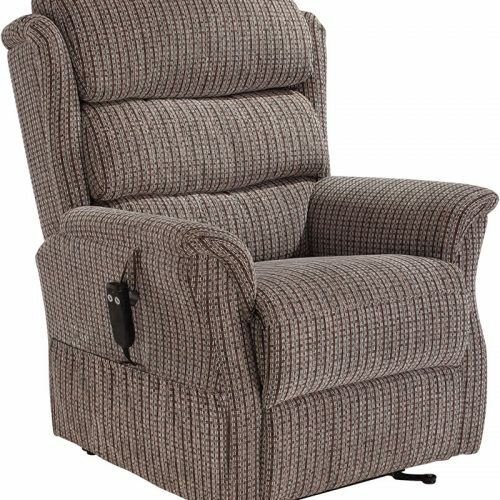 Smooth and quiet dual-motor operation is combined with a backlit easy-to-use fingertip control, providing infinite recline positions.